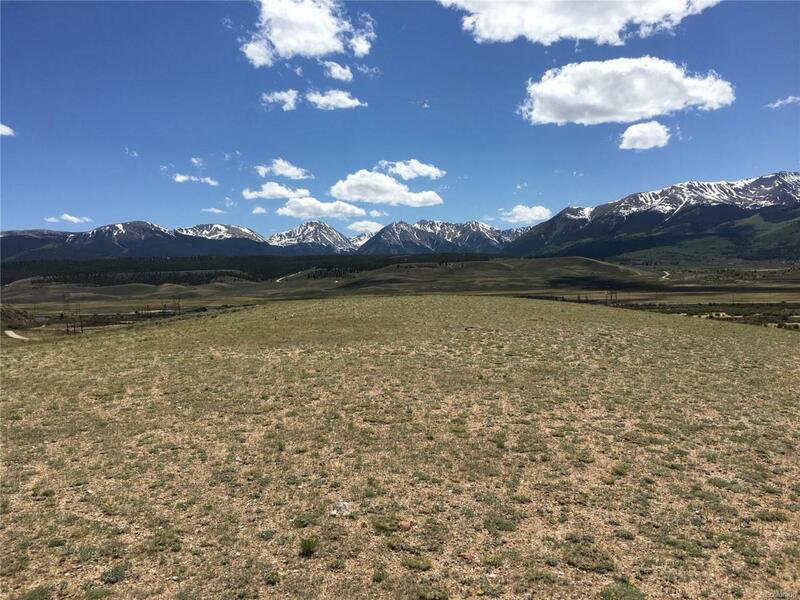 Breathtaking mountain views from this large parcel in Arkansas River Ranch. Peaceful and secluded, but close to town, this is the perfect piece of land for your mountain home. Bordered by the Arkansas River, Arkansas River Ranch offers easy access to Gold Medal Waters for trophy trout fishing. Other recreation opportunities abound with hiking, biking, boating, hunting, off-roading, skiing and more just minutes away. The subdivision features 26 acres of common ground with a creek and pond. Electric has been run to the lot, and conservation easement allows 35 acre development rights, and a deep water well "by right" to all lots in subdivision. Priced to sell, you won't find a better deal in Lake County!